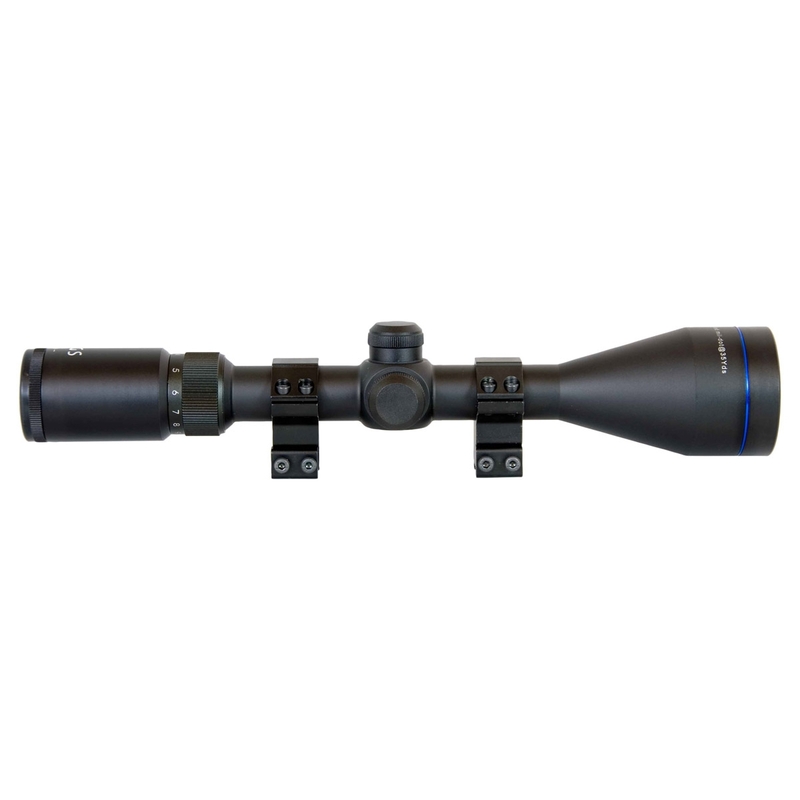 The AGS Cobalt Redi-Mount 3-9x50 Illuminated Reticle Rifle Scope is designed for Air Rifle use with close parallax setting - Supplied with Double Screw 3/8" Match Rings. Broke after a couple of years of very little (light) use.&nbsp;Picked up the air-rifle and noticed a rattle, then discovered it had lost its zero. Scope had broken. As far as I know the rifle had not been dropped!&nbsp;For your money buy something simpler. Great scope for a beginner but wouldn't buy again unfortunately. It started off really well, zeroed my BSA Super Sport easily enough but after time started to find that the rear of the scope started to work loose and turn when I adjusted the zoom, wasn't happy about this and it can't really be fixed. On the plus side the IR is awesome and shooting at night/dusk is great. 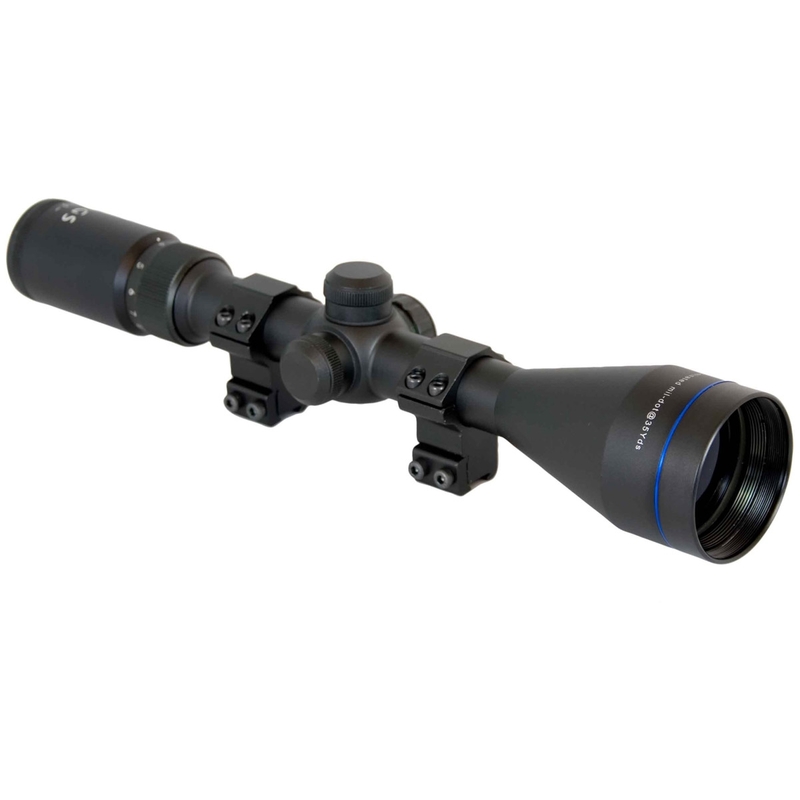 Don't be put off by the price of this scope. I had been looking for a simple hunting/vermin control scope and after reading a review in a well known air gunning magazine I bought this scope. Everyting you need is in the box (mounts, flip up covers) I mounted the scope and had it zeroed quickly and easily. It has despatched numerous ferral pidgeons in and around farm buildings and the illuminated reticule is very usefull inside cattle sheds and barns. All in all a cheap but effective scope.